III Points Music, Art, and Technology Festival has just announced that Gorillaz will headline this year’s festival in October, in support of their long-awaited new album, Humanz, set for release on April 28th. 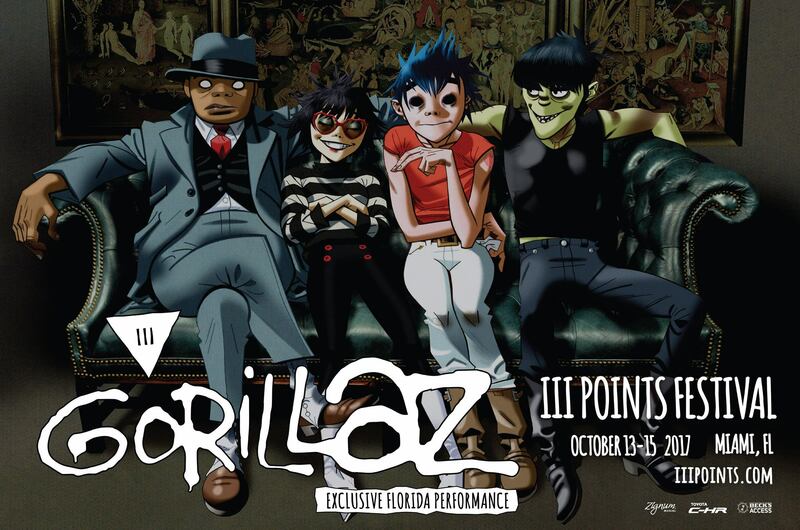 This performance is exclusively the only show Gorillaz will be playing in Florida and the first time they will have played a show in Miami, as they have only performed 58 shows in their history as a band. 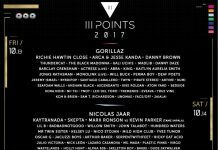 In its fifth year, III Points will be taking place October 13-15 at Mana Wynwood in Miami, hopefully to remain unaffected by potential hurricanes. A very limited amount of pre-sale tickets will be available to the public on the III Points site for a short time before the full lineup is released later in May. Tickets can be purchased online at iiipoints.com on 4.21. “Locals only” to South Florida will have the opportunity to purchase tickets in person only on 4.20 at The Anderson at 709 NE 79th St, Miami, FL 33138, starting at 3 pm. The 3-day general admission ticket will be available for a limited time for a special price of $111 (+ taxes and fees) and VIP Foresight Passes will be available for $245 (+ taxes and fees). III Points is a Miami-based music, arts, and technology festival that takes place in the city’s neighborhood of Wynwood. III Points presents its most impressive production to date, complete with a diverse roster of musical acts, visual artists, and technology innovators. 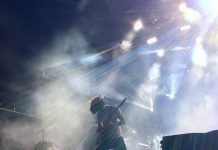 This year will morph five unique stages and tents equipped with cutting-edge sound and lighting systems to really captivate its attendees.